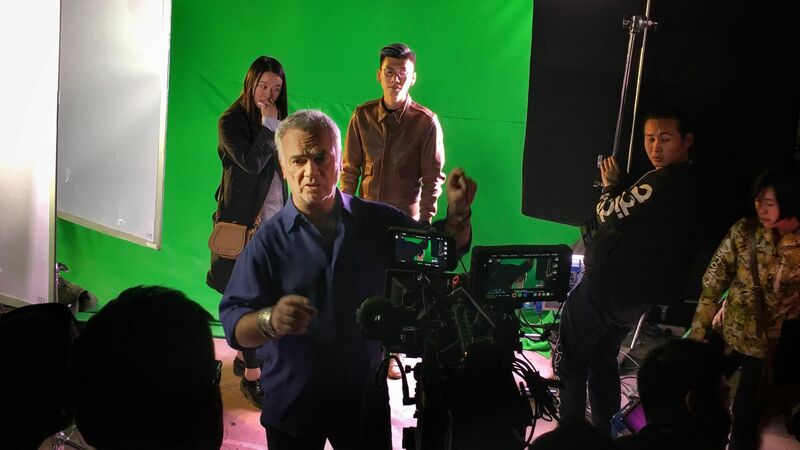 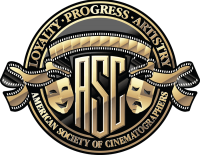 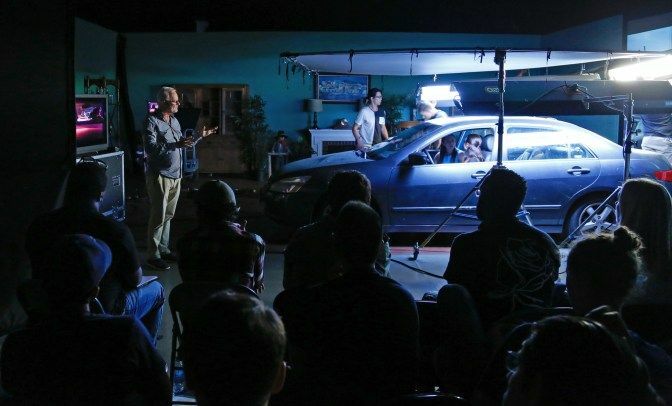 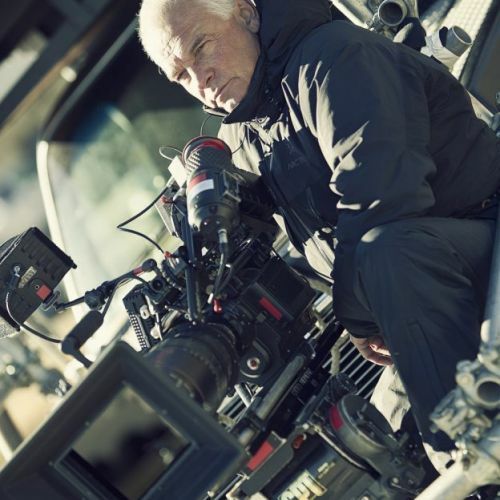 Continuing its mission to educate the next generation of filmmakers, the American Society of Cinematographers has expanded its one-of-a-kind Master Class program worldwide. 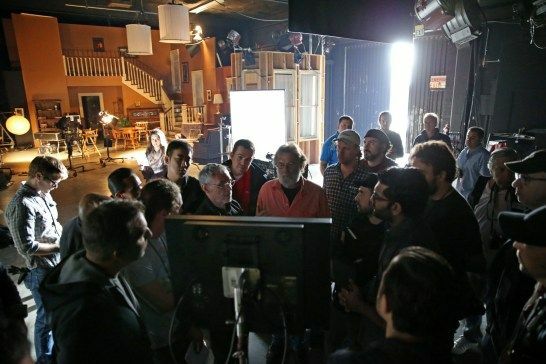 The 2016 Toronto session's participants, including ASC instructors Bill Bennett and Guillermo Navarro (front, center) and Fred Elmes (seated behind slate, to right) and (at far left) Rene Ohashi, ASC, CSC and Bert Dunk, ASC, CSC. 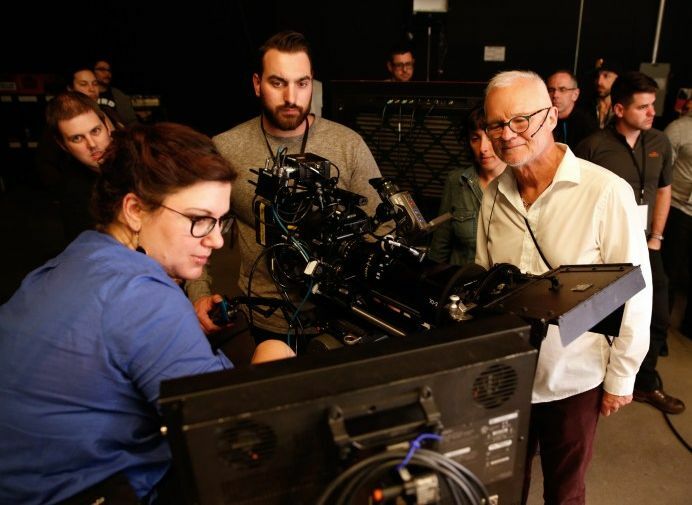 Throughout the year, the ASC International Master Class, in partnership with Arri, will travel internationally to offer advanced cinematographers a unique opportunity to learn from the best. 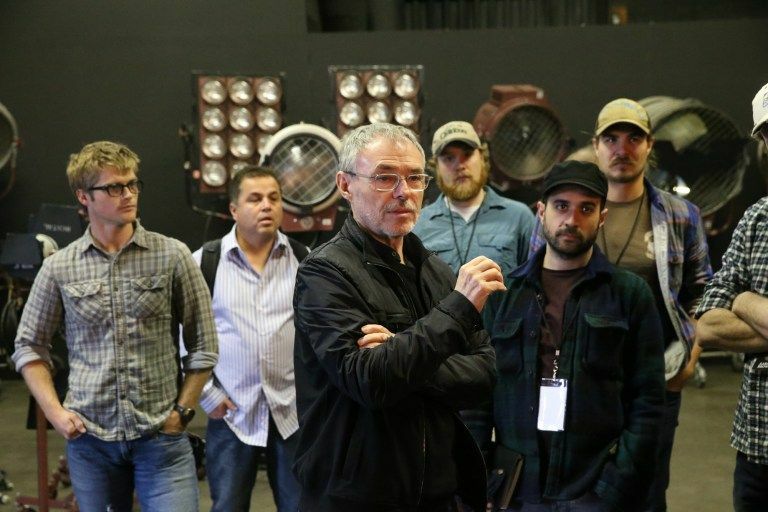 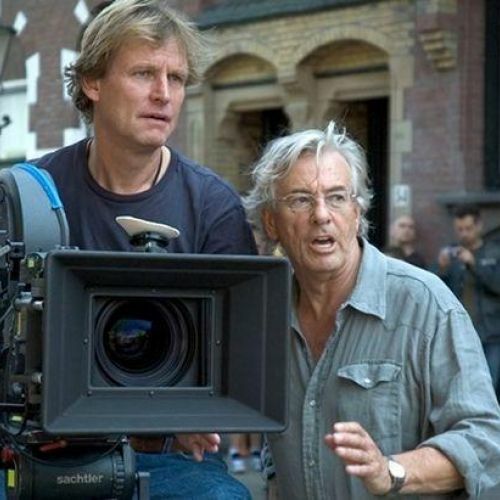 This two-day intensive will be conducted by the world’s top directors of photography. 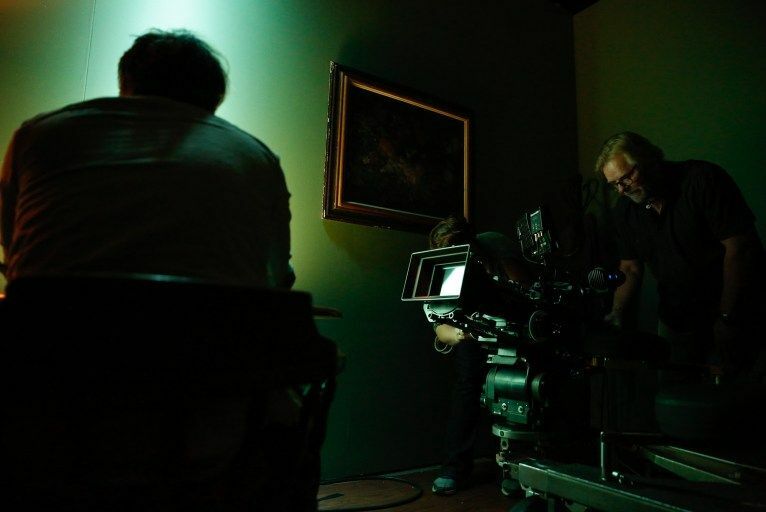 These classes are intended for the very advanced student or experienced cinematographer currently working in the motion picture business. 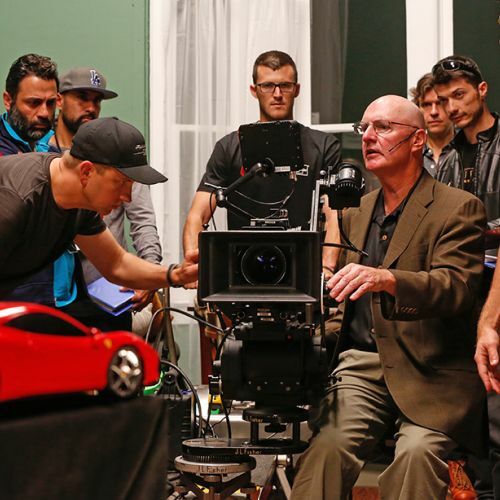 Each class also includes opening and closing dinner receptions with ASC members and Arri representatives. 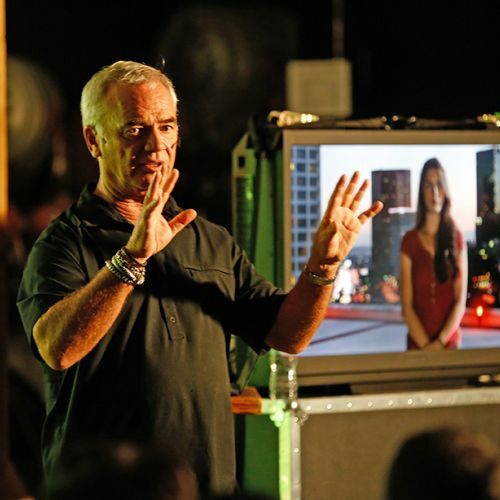 Space is limited and registration is on a first-come, first-serve basis. 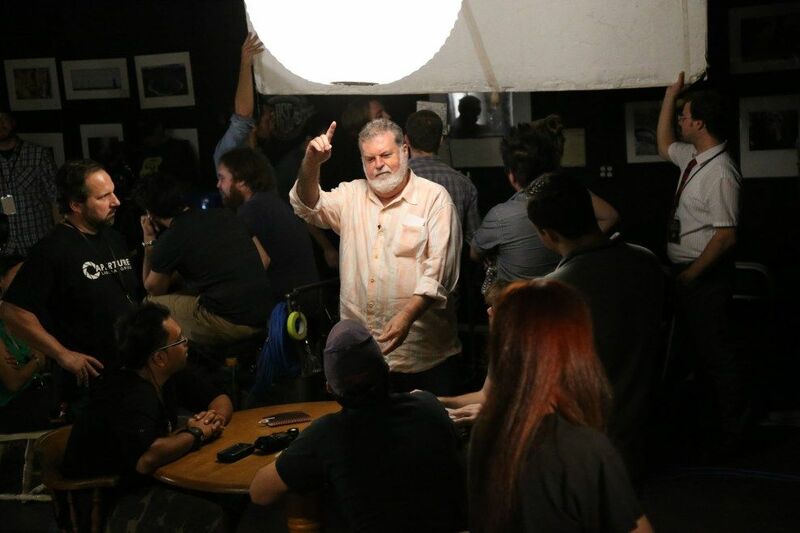 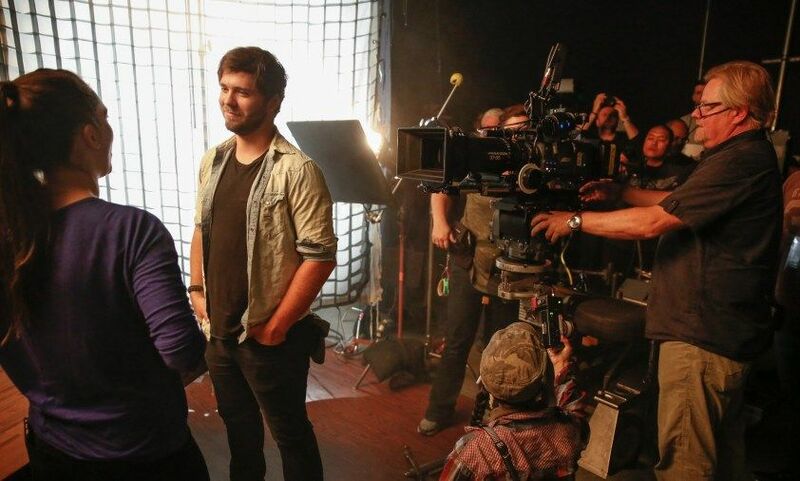 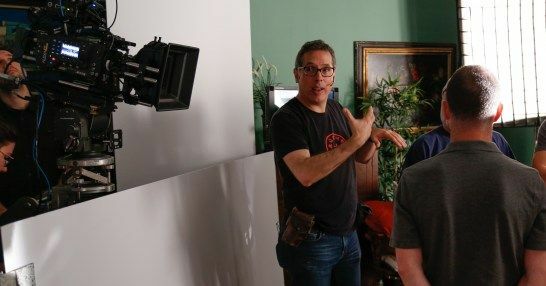 Instructing a Master Class on lighting a dramatic scene.